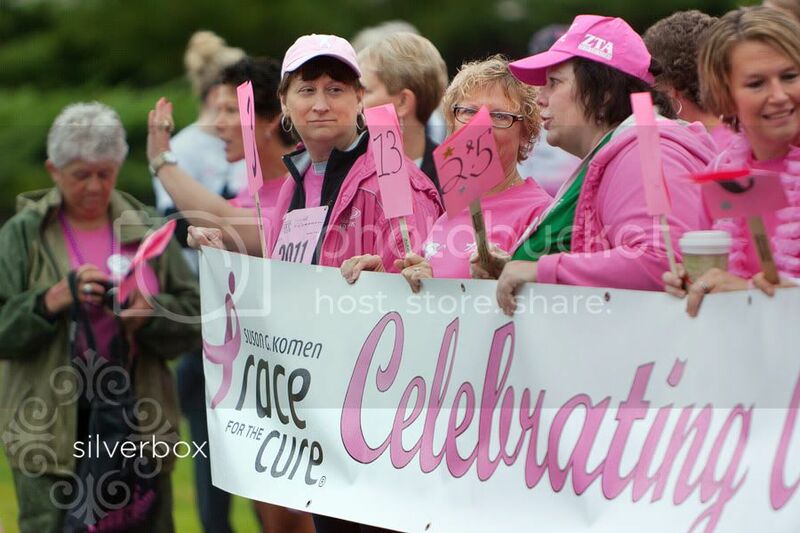 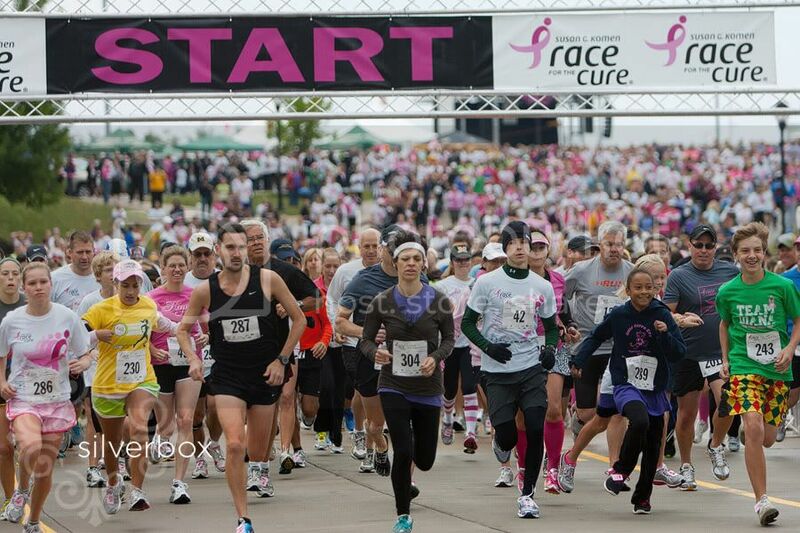 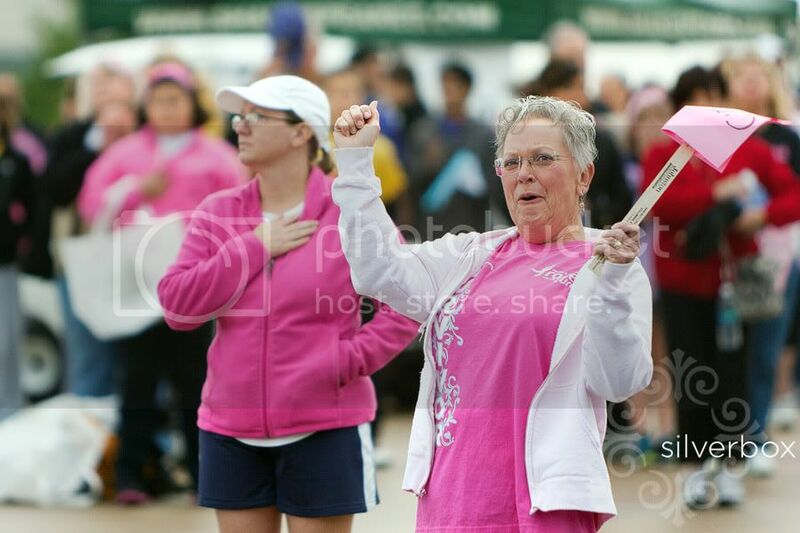 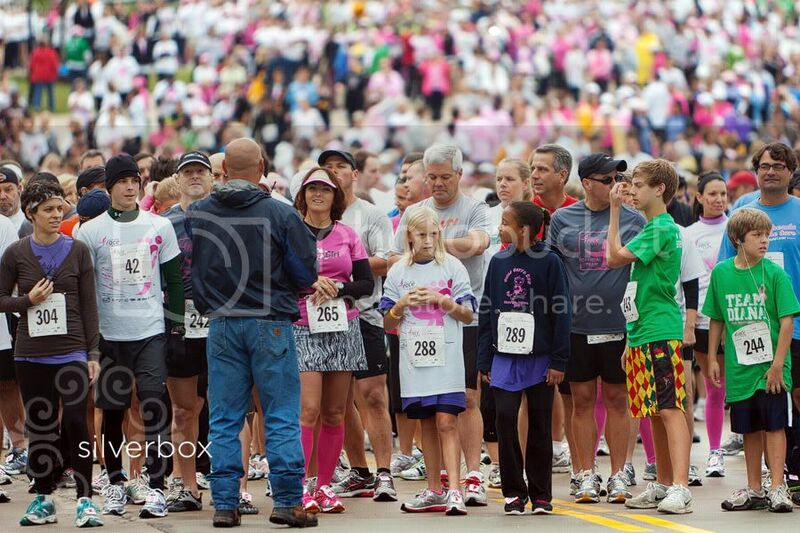 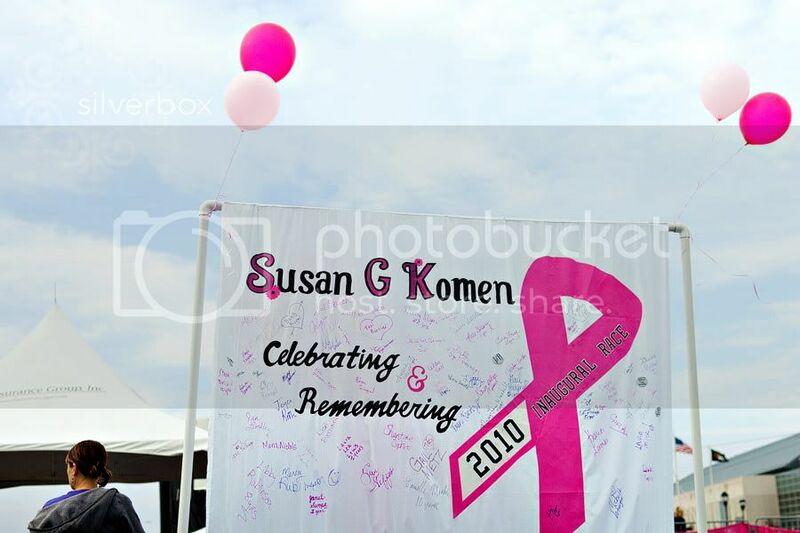 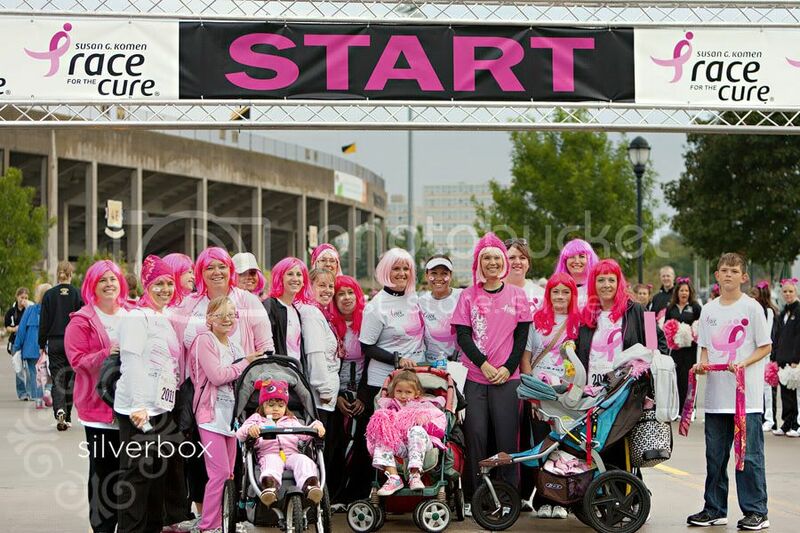 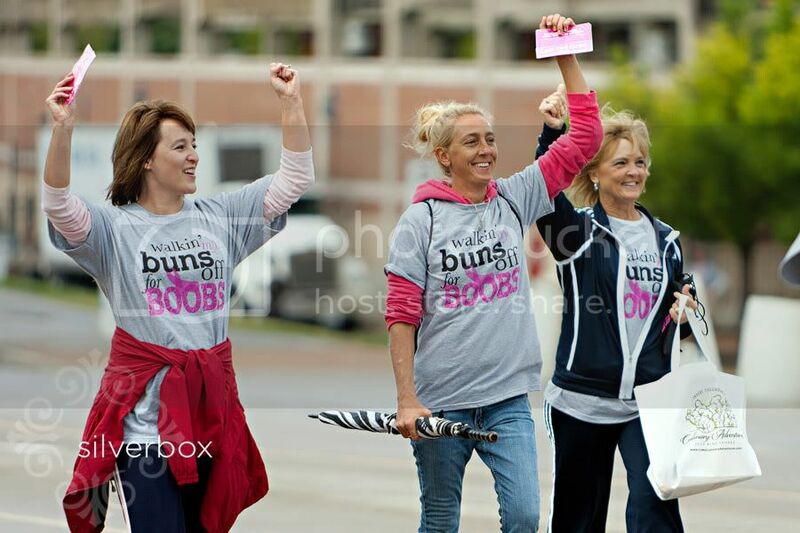 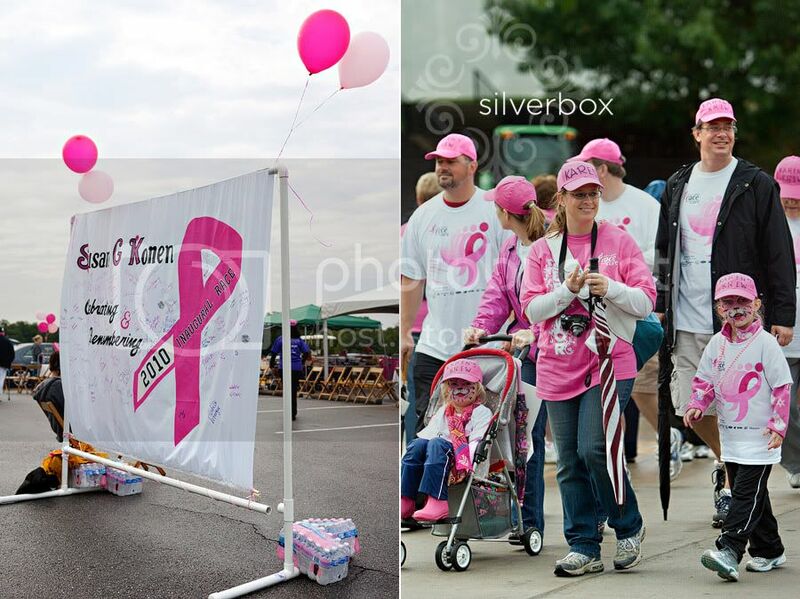 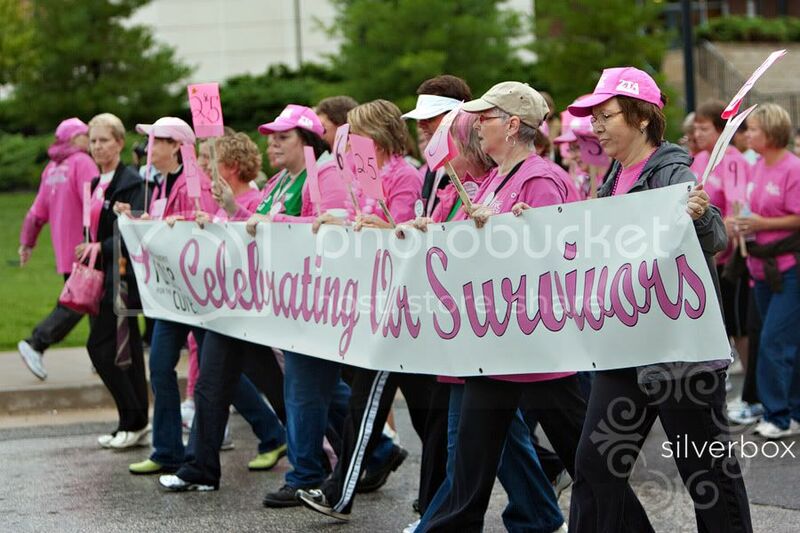 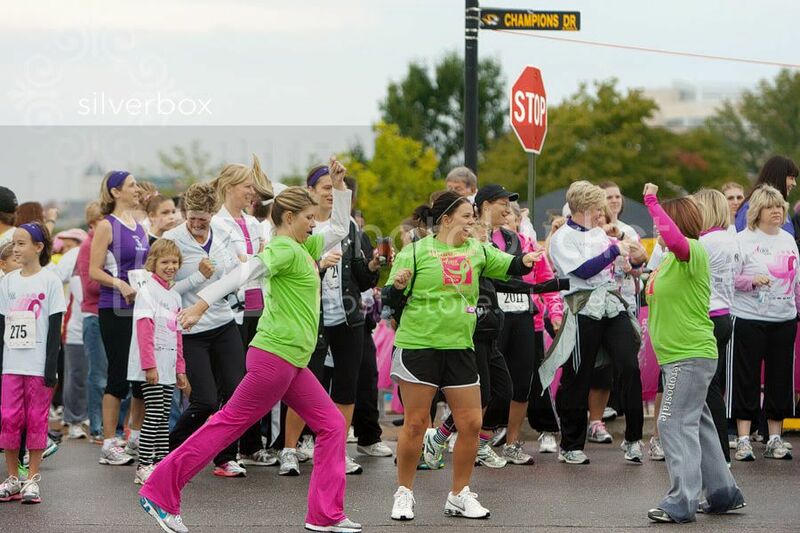 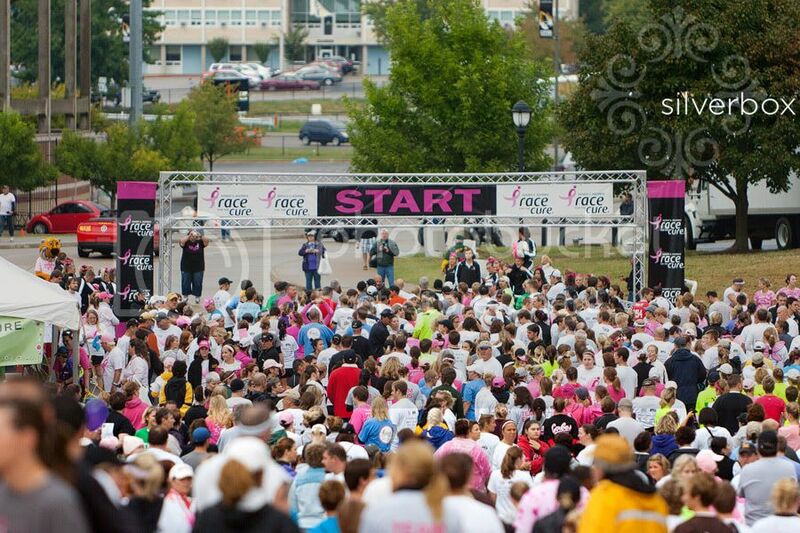 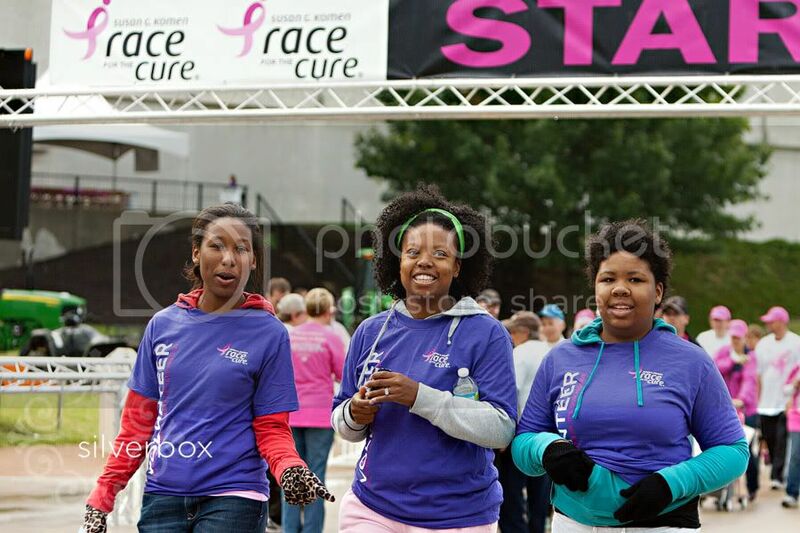 Hurray for the participants, the organizers, the sponsors and the volunteers of this year's Komen Race for the Cure. 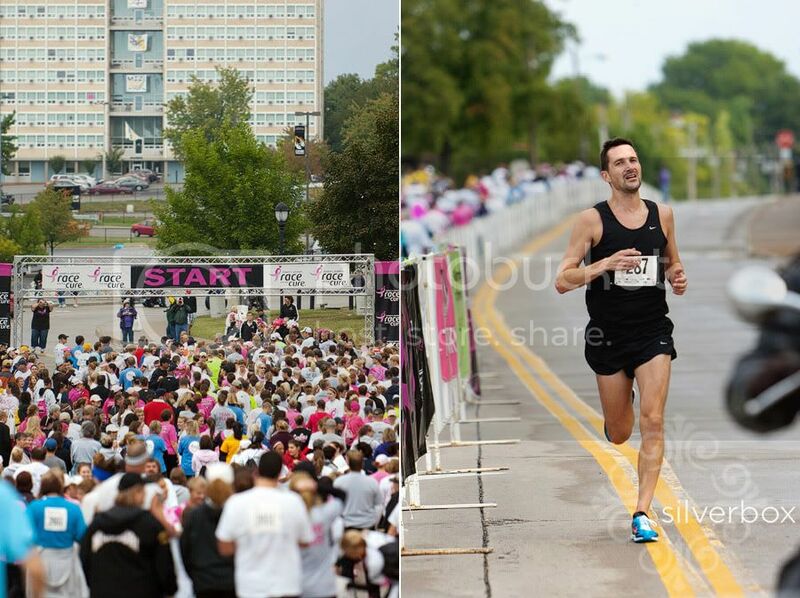 I am so proud to be from mid-missouri! 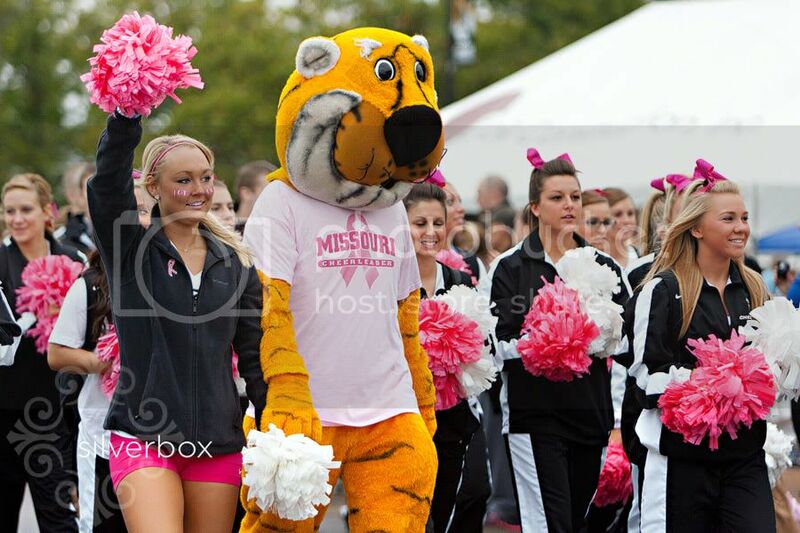 Over 4,000 runners and walkers (and tons of other supporters, including the Mizzou cheerleaders and Truman the Tiger), showed up early yesterday morning for the Mid-Missouri Affiliate's 2nd annual race. 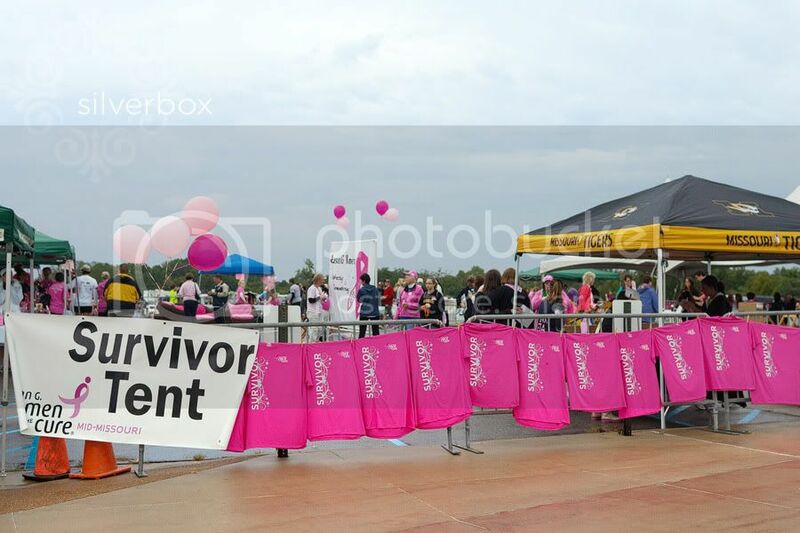 The event has already raised approximately $115,000 toward the goal of $225,000. 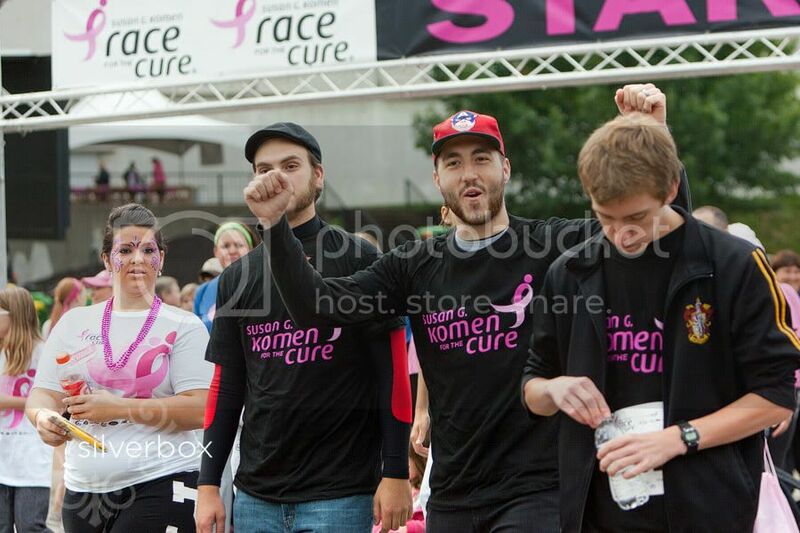 And if you want to help reach that goal, there's still time! 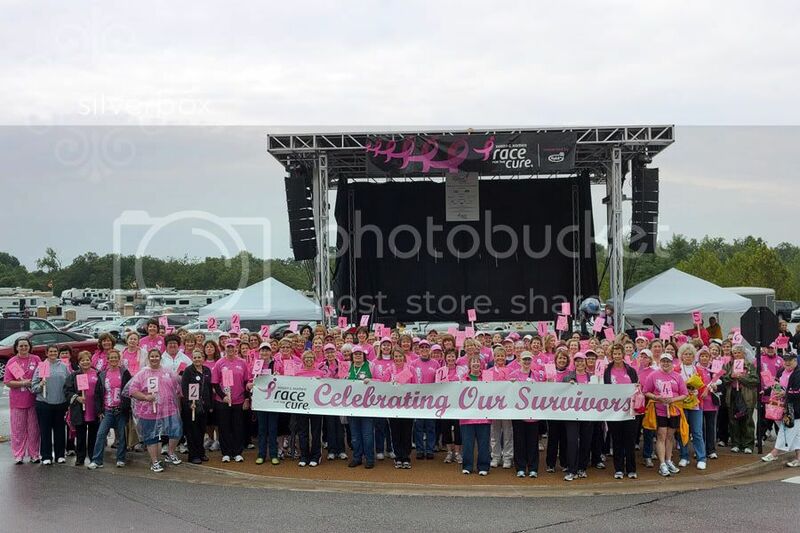 And here's what you can do: ~ you can DONATE ON-LINE by going to the website for the Mid-Missouri Affiliate of Susan G. Komen for the Cure. 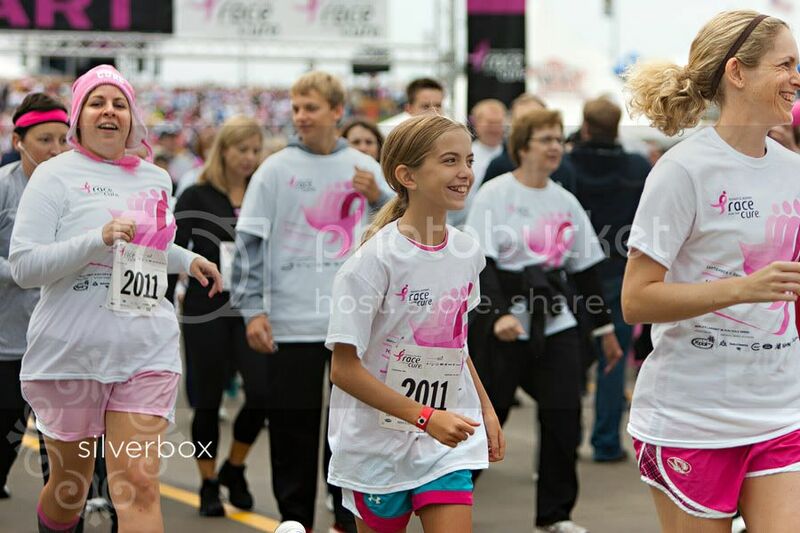 ~ you can ORDER PICTURES from the race. 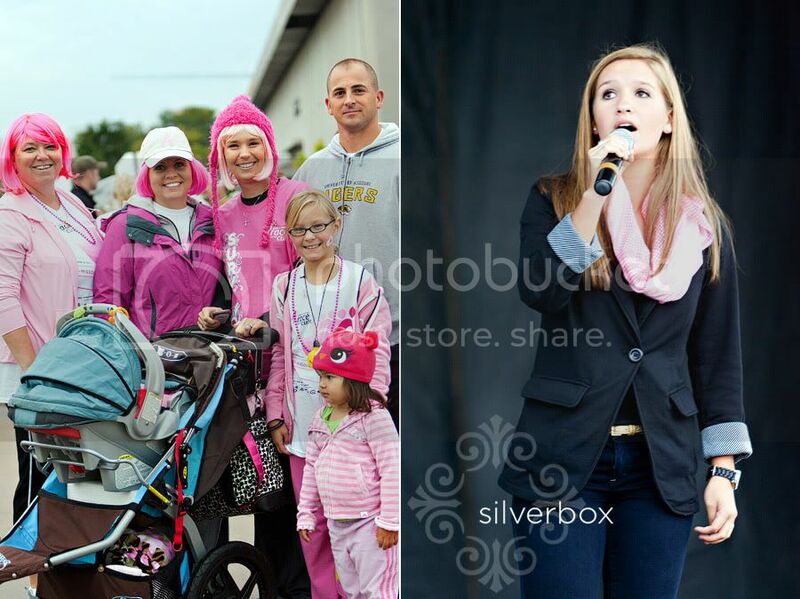 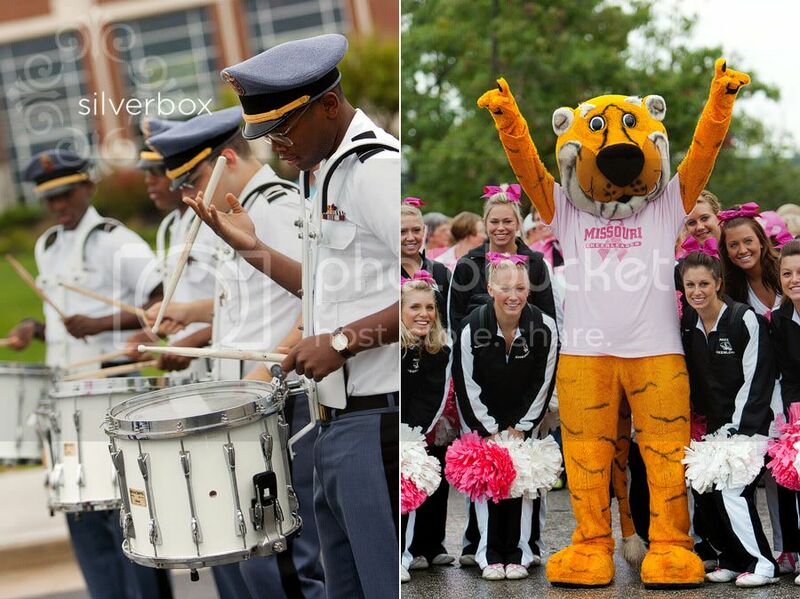 SilverBox Photographers will donate all profits from print sales to the Mid-Missouri Affiliate. 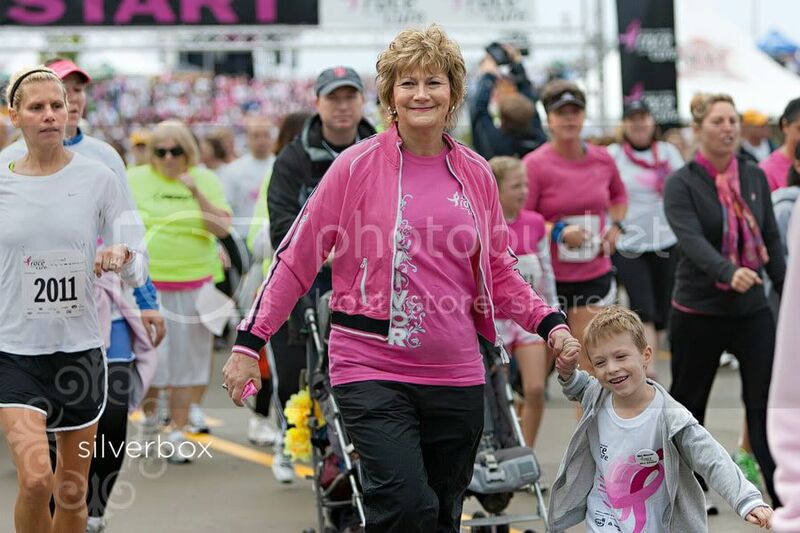 So check out our on-line gallery of race day photos and order a picture or 2 or 3 . . . by clicking on this link.